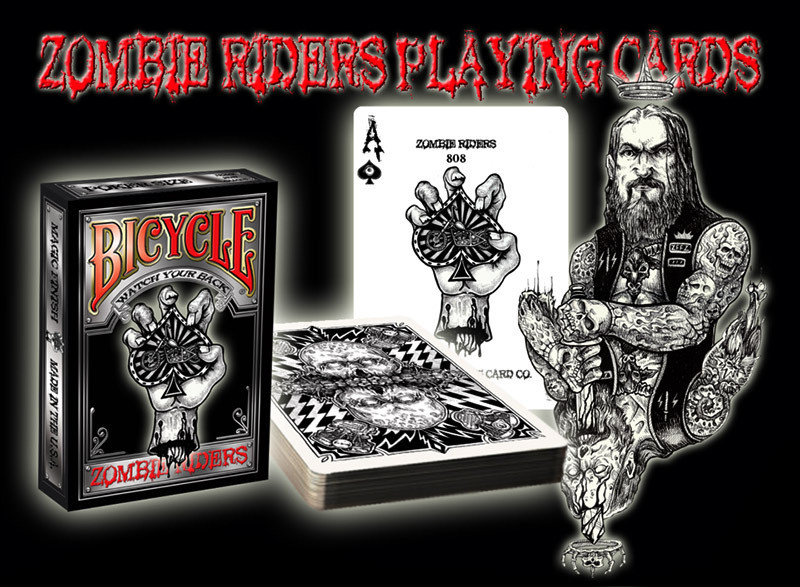 If It's Hip, It's Here (Archives): Zombies, Motorcycles and Poker: Zombie Riders Playing Cards By Gavin Rooney. 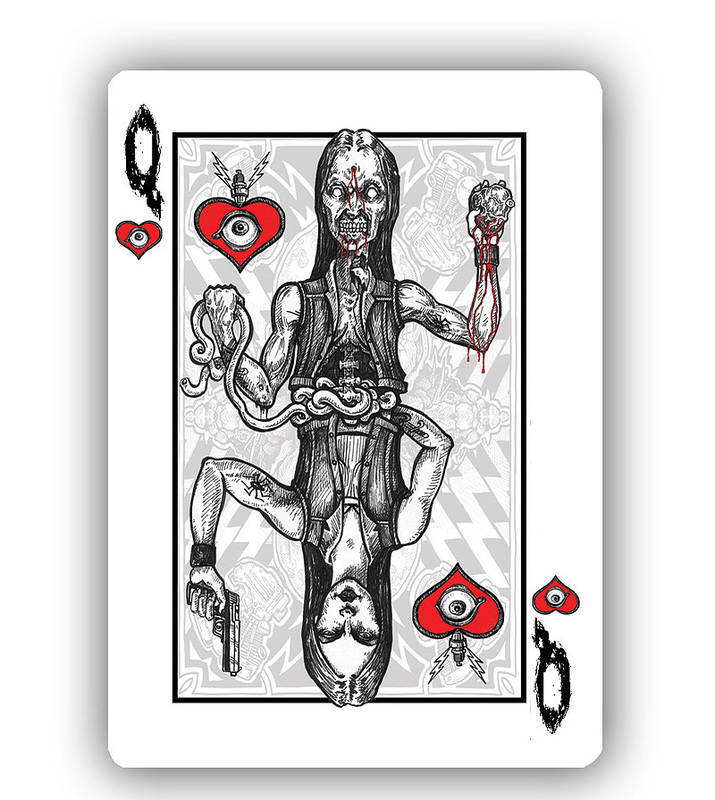 Zombies, Motorcycles and Poker: Zombie Riders Playing Cards By Gavin Rooney. 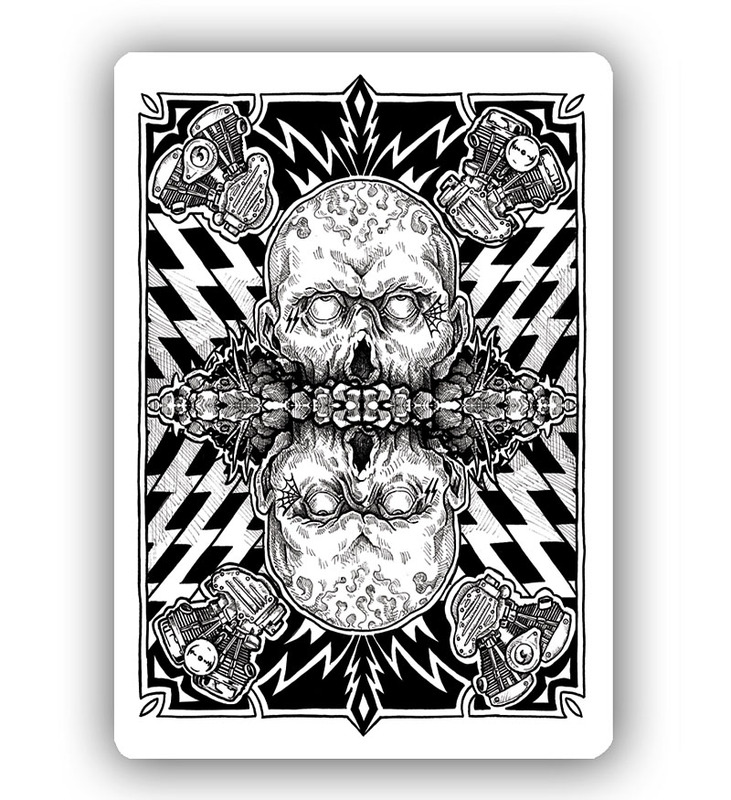 Perfect for this time of year, with Halloween around the corner and all, are Gavin Rooney's Illustrated Zombie Riders Playing Cards. 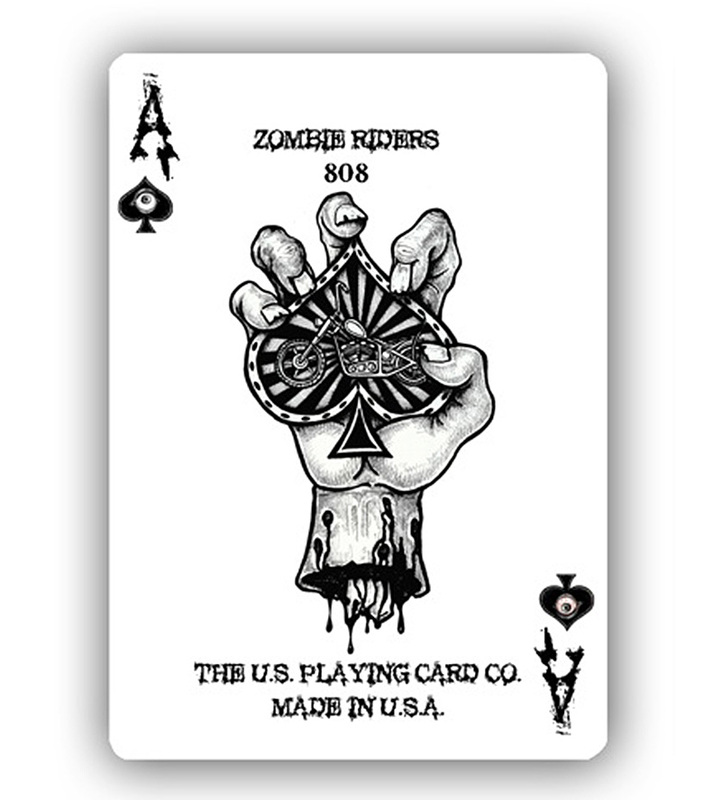 The Zombie Riders Playing Cards are a project by Home Run Game's artist Gavin Rooney. 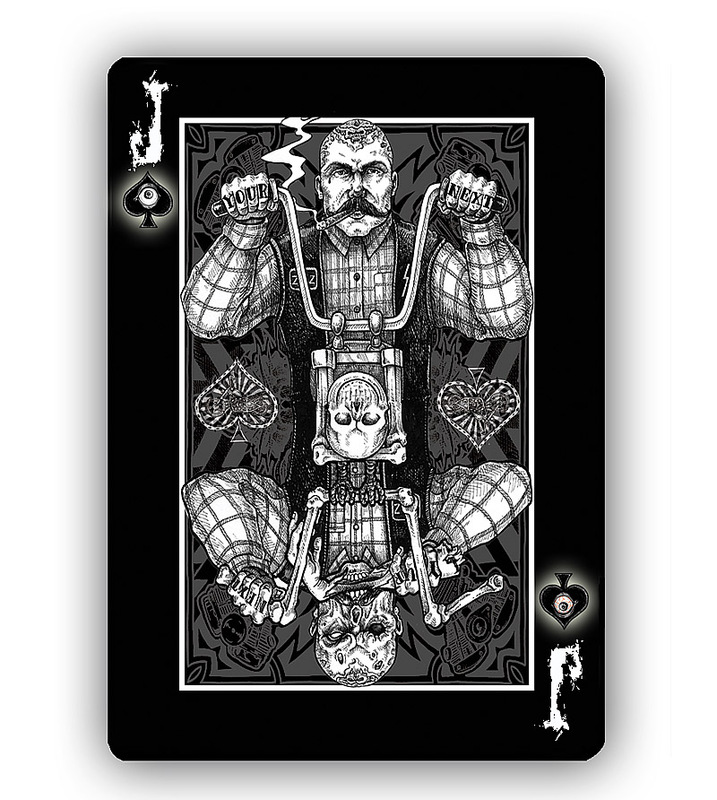 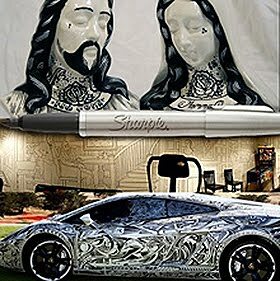 Gavin, whose day job is working in an automobile graveyard, was approached by Cobey Pile and Michael Scott with several ideas for a deck of playing cards. 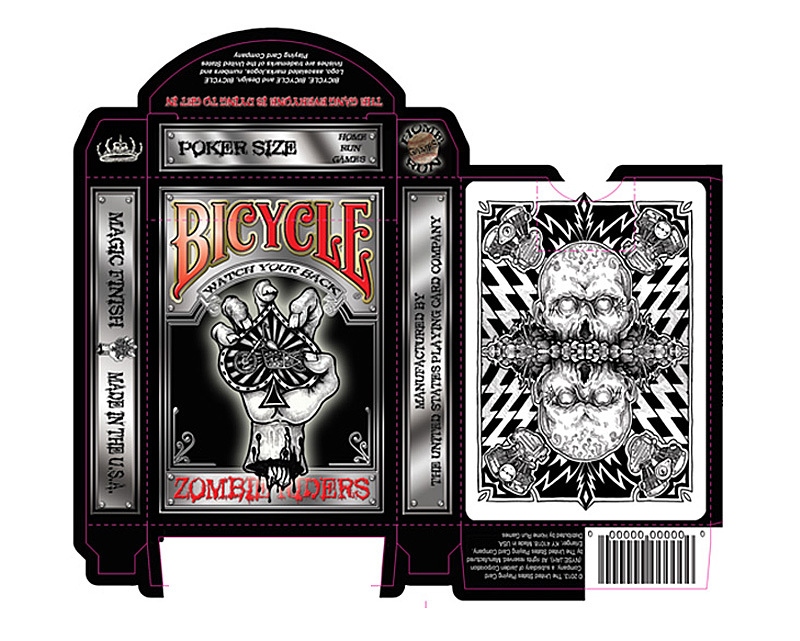 The idea of a Zombie Biker gang was just too enticing and won out. 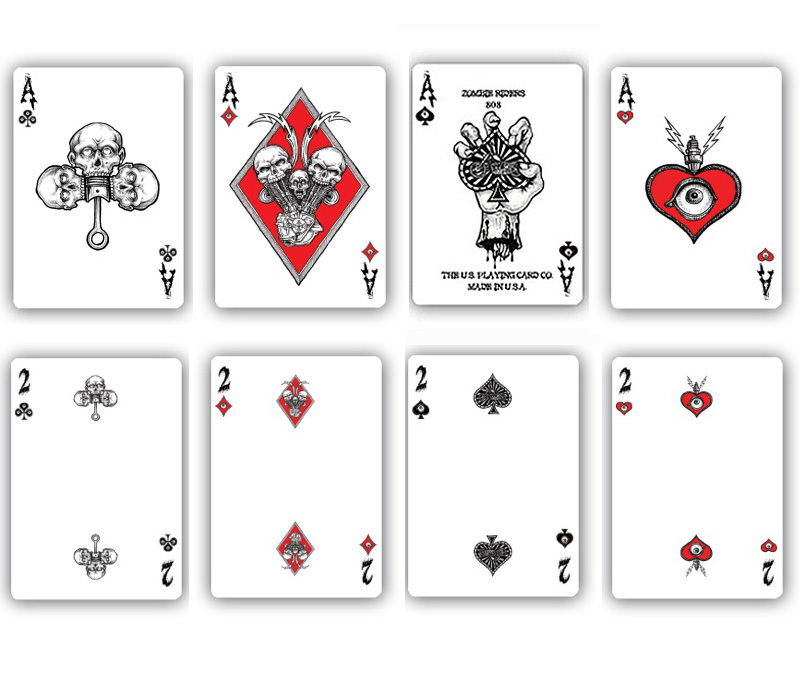 Clearly the public agrees having funded these cards successfully through Kickstarter in May of this year. 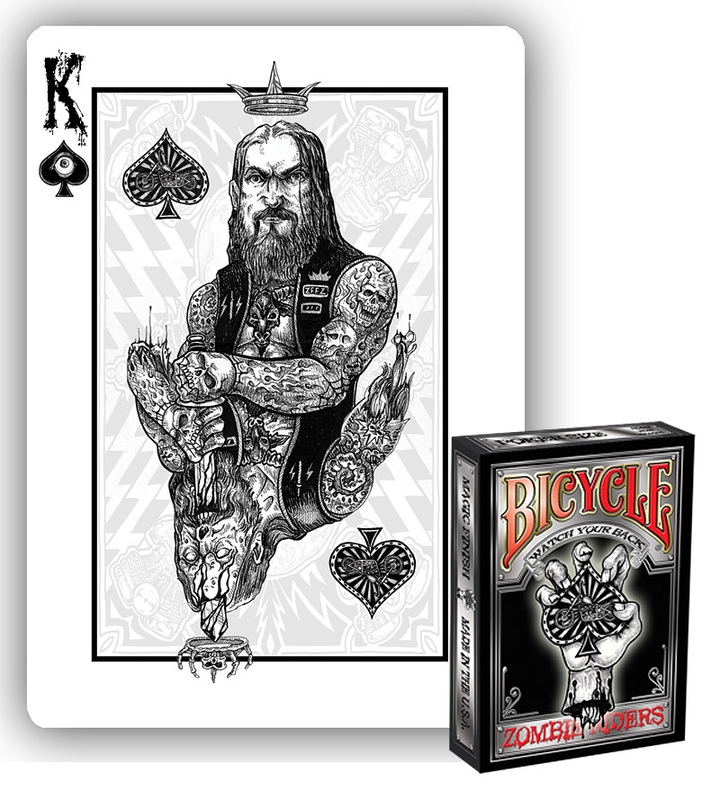 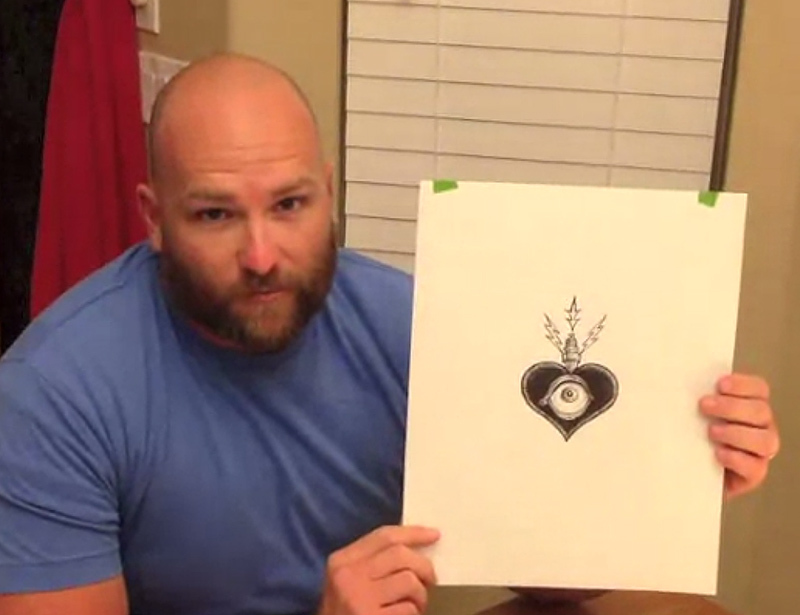 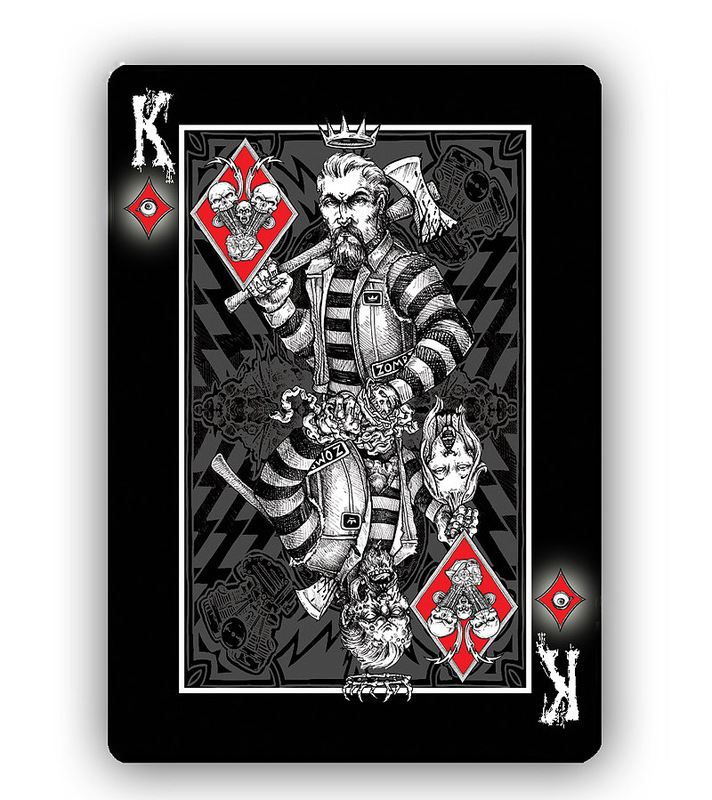 Inspired by historical biker clubs and incorporating two of his favorite things: zombies and motorcycles, Gavin's illustrated playing cards will be available as a black or white deck with ornately decorated face cards from original his hand-inked illustrations. 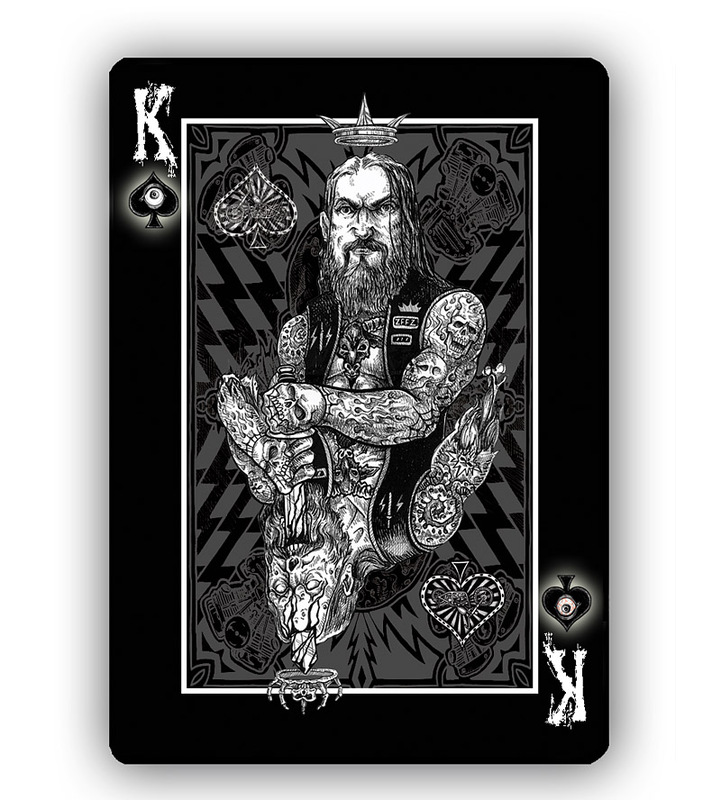 Not yet available through their online store, the deck will be printed by the United States Playing Card Company as a deck of Bicycle© branded playing cards. They will have a magic finish. 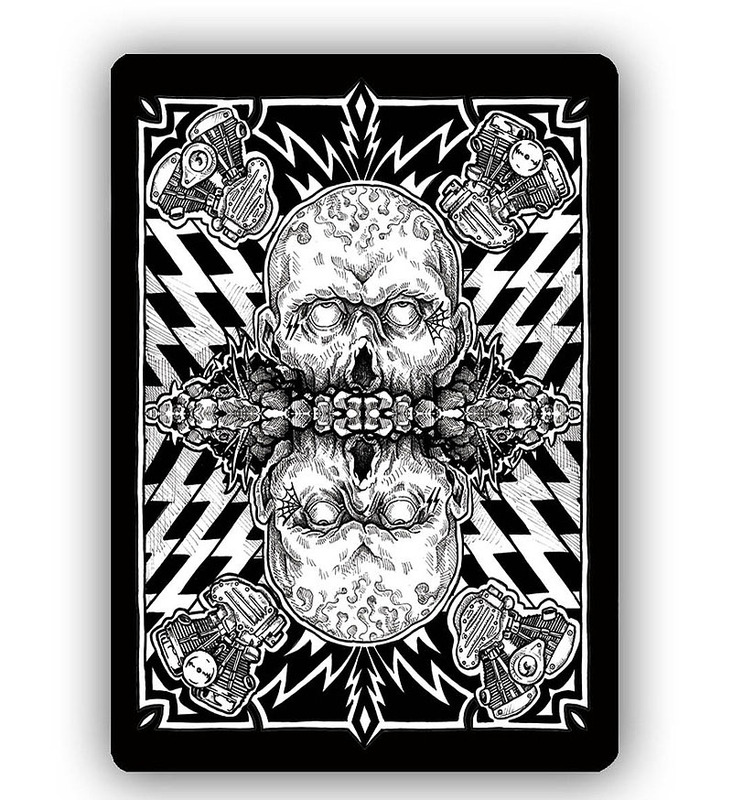 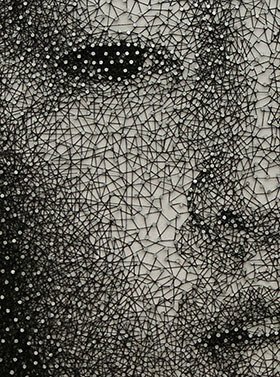 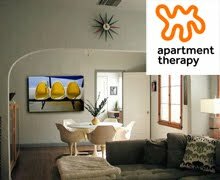 Art work will continue throughout the campaign and will be presented through updates for those following the project on kickstarter. 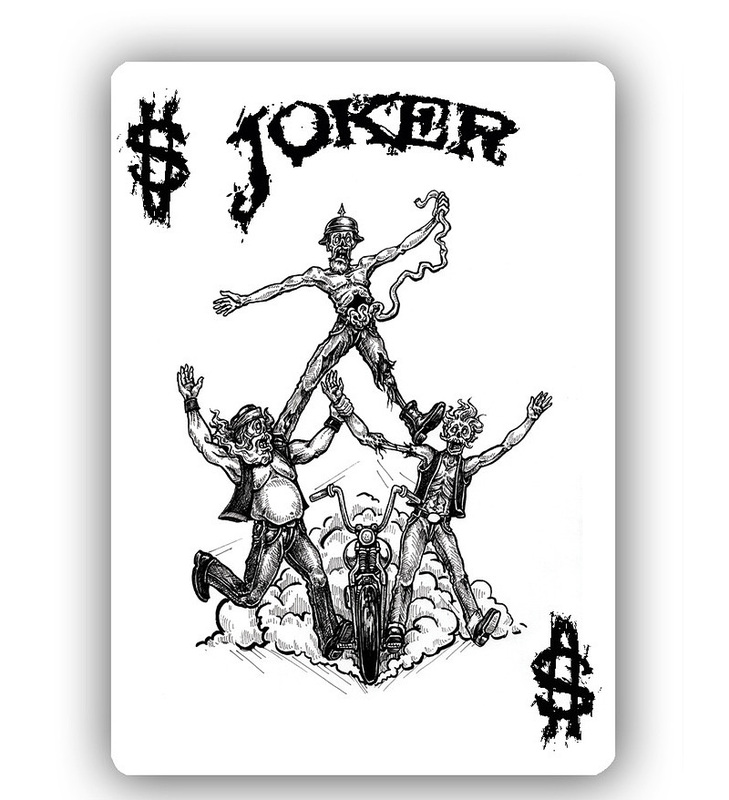 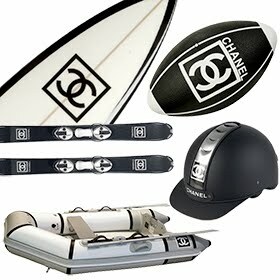 Add-ons include pocker chips and various tuck cases. 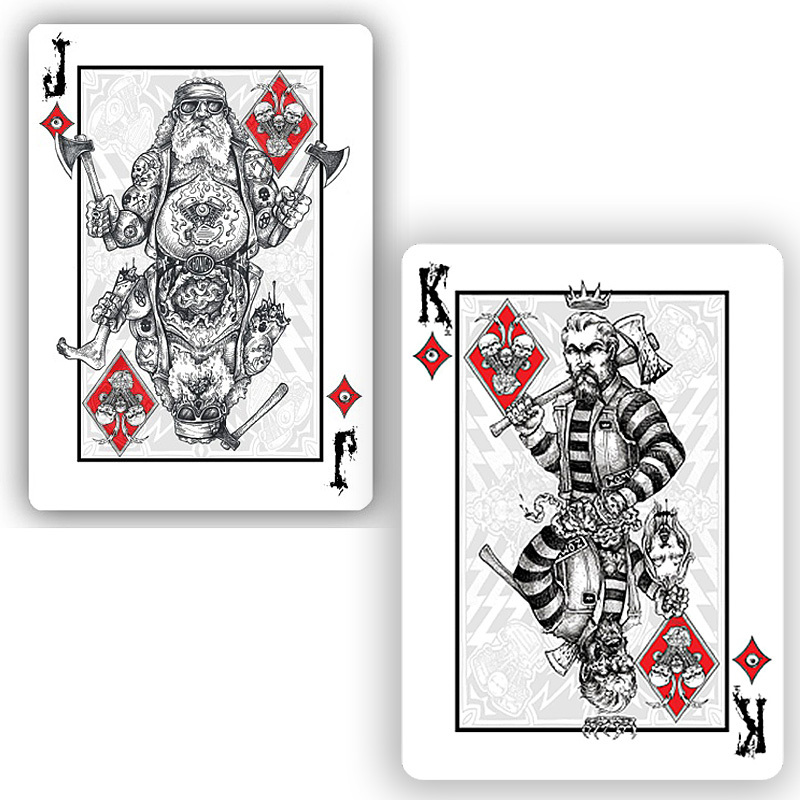 Visit here for more games and card decks from Home Run Games.